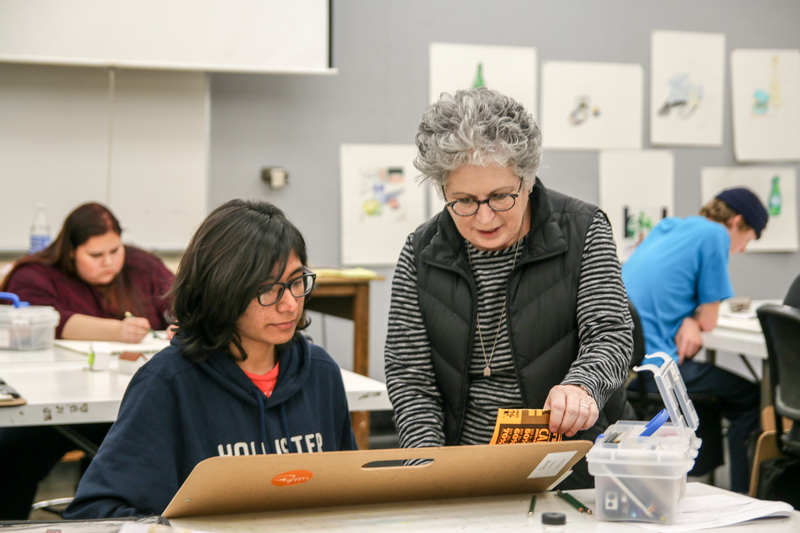 Join Ryman Arts for a free a drawing workshop for 8th – 11th grade students. This is a great way to learn about the Ryman Arts program and complete your application for the Fall 2019 semester. Family and educators are welcome to attend to learn more about Ryman Arts. Suitable for all skill levels. Supplies and materials will be provided.